Mohan is a family physician, film and TV aficionado, a keen bibliophile and an eclectic scribbler. On an otherwise uneventful Thursday the 9th of April, 2010 a crowd had gathered at the Great First Baptist Church, 13th Street, NW, Washington DC. It was the funeral of a humble man. The hundreds of people at the church listened to his extraordinary life - a life lived in quiet service. There was no pomp or splendour, no glory seeking, no irreverence or rebellion. There was no selling the story to the highest bidder, no kiss and tell, no bombastic autobiography. The man lay there, impeccable in his grey evening suit and a pair of pure white gloves. The only sign of history was a White House lapel pin. He was laid to rest at Rock Creek Cemetery in Petworth, close to his dear wife Helene who had passed on in 2008. The man was Eugene Allen, who had served at the White House from 1952 to 1986. 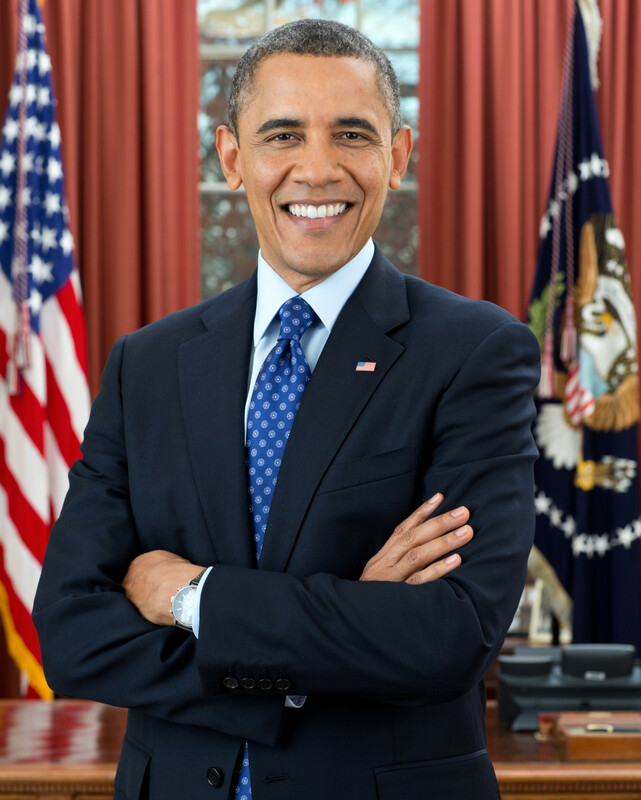 34 years, 8 presidencies and a life that witnessed extraordinary change. He arrived at the White house during a time where he was not even allowed to use the public restrooms back in his native Virginia, due to racial segregation. At his funeral there was a letter of tribute read out. It was from the first Black President. 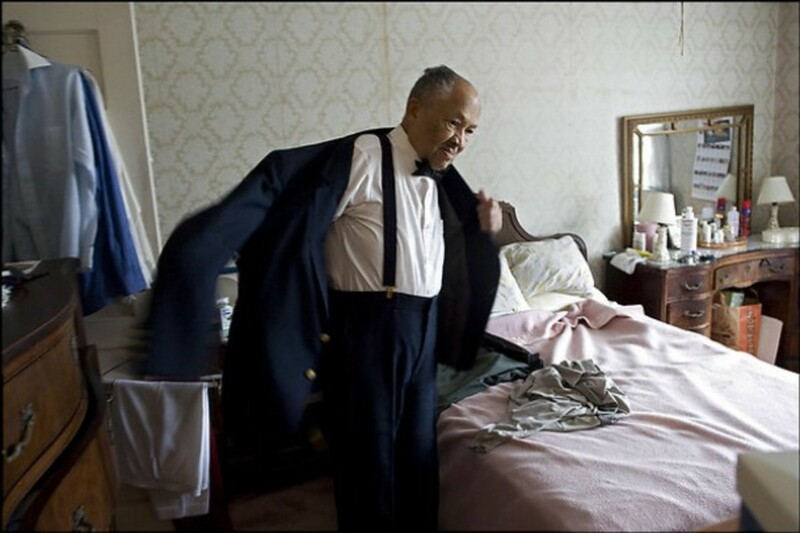 Born in 1919 and raised in Virginia during times of severe racial segregation, Eugene first worked as a waiter at the Homestead Resort in Hot springs. A diligent worker with a charming smile, he soon moved to a country club in Washington. In 1942 he met the lovely Helene at a birthday party and they married a year later. Happy with his work, he wasn't looking for another job when someone told him of a vacancy at the White House. This was 1952. He went to meet the then Maitre D' Alonzo Fields who took an instant liking to Eugene and gave him a job as a pantry man - washing dishes and shining silverware. He was paid the princely sum of $2400 a year for this work. Harry S Truman was the President. The only black people who worked at the White House were the back room staff. It wasn't until 1955 when Dwight Eisenhower was in power that Eugene was able to see a first Black person holding an official political position. It was Frederick E Morrow who worked as an administrative officer for special projects. Hard work and impeccable manners led to a promotion for Eugene. He became the Butler and wore a tuxedo every day. He watched John F Kennedy come to power and appoint Andrew Hatcher as Deputy Press secretary. 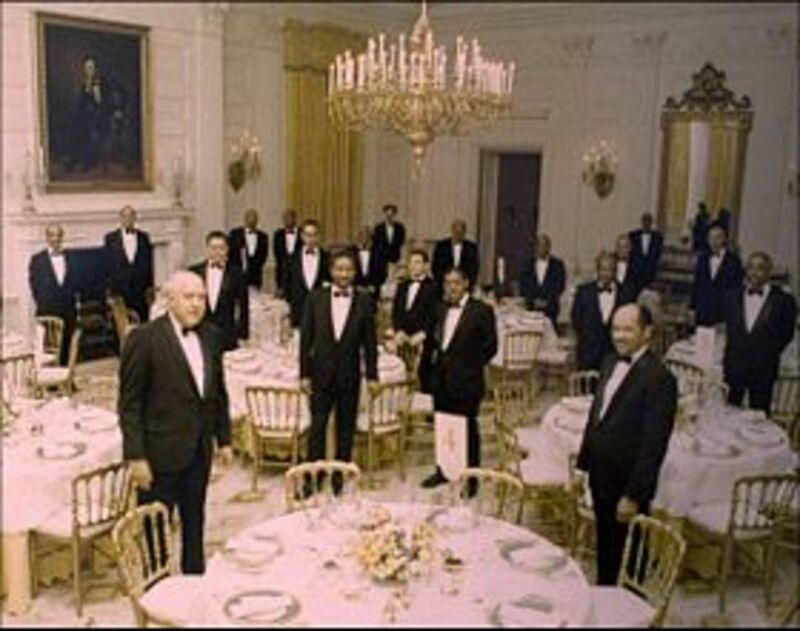 Andrew the only black in an executive position at the White House in 1961. Eugene watched frayed nerves and high tension through the Cuban Missile crisis. He served tea and coffee and kept the service quietly ticking away in the background as the world came close to another war. When Kennedy was assassinated, the heartbroken Eugene was invited to the funeral. He politely declined, volunteering for other duty, knowing that someone had to be back at the house, ensuring all the guests were looked after and all preparations were done. Lyndon B Johnson came to power after the tragedy. 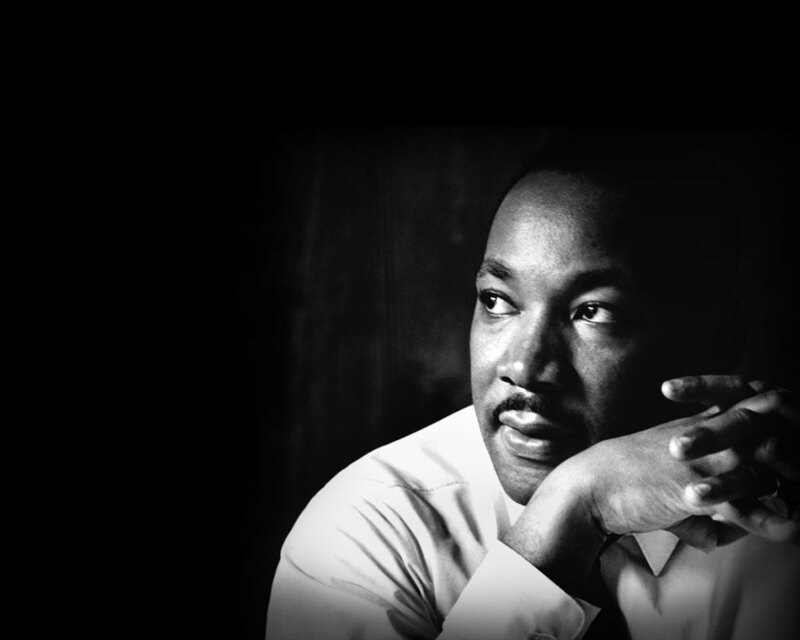 He was vocal about civil rights and desegregation. He even appointed a black man to the supreme Court. 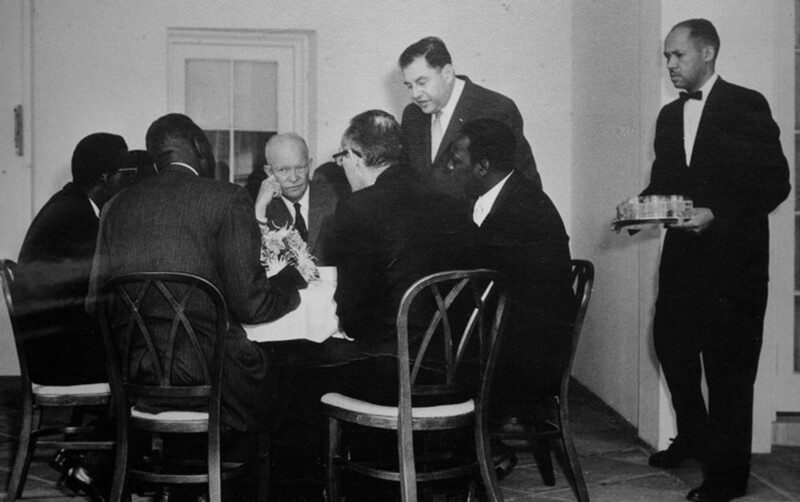 The only black in his executive staff was Clifford Alexander, serving as a National Security council advisor. Eugene was working in the background with quite efficiency, ensuring the service and the staff were at the pinnacle of excellence. Johnson was followed by Nixon. Eugene served food and drinks and looked after the backroom staff. His humble figure flitted quietly hither and thither, efficient, honest and enduring. The Watergate scandal broke and Nixon left. 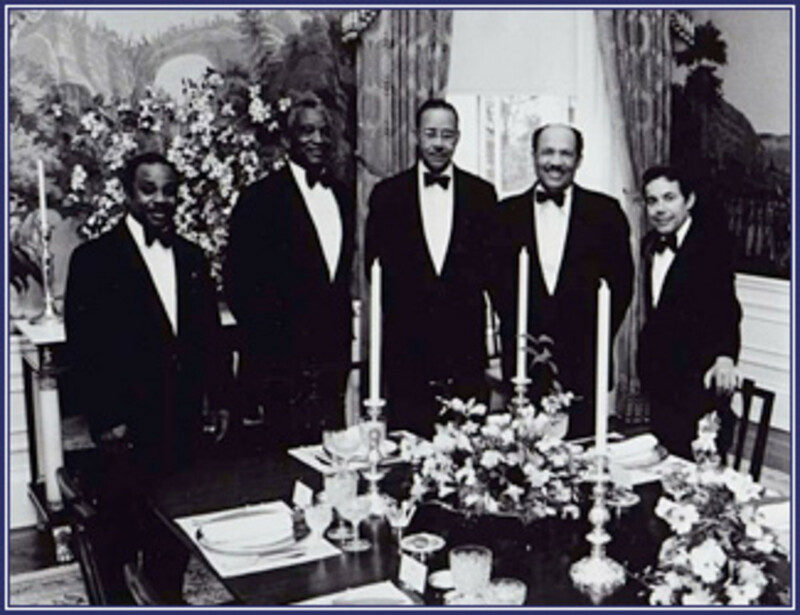 Eugene Allen ( 2nd from right) with some of the other White House staff. 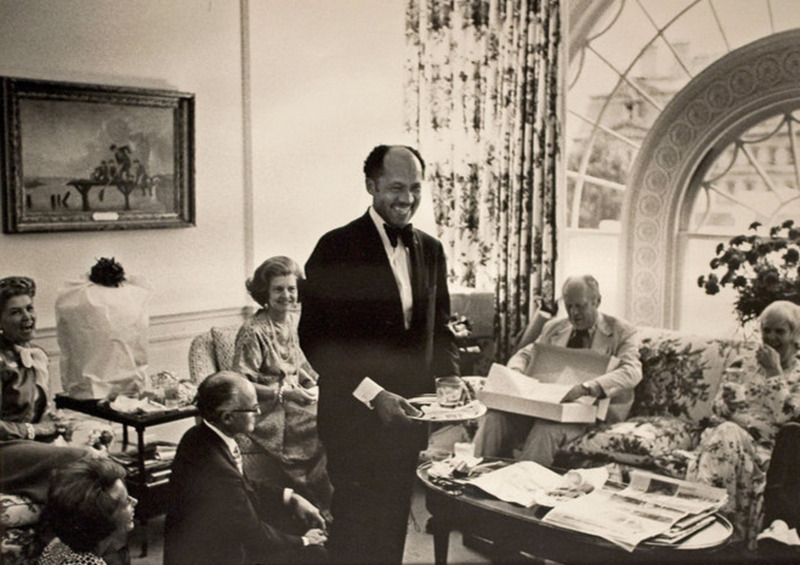 When Gerald Ford assumed office, Eugene realised that the President and him shared the birthday. When the staff sang 'Happy Birthday' to the president, the latter reminded everyone that it was 'Gene's Brithday too'. The staff sang to the humble Butler, who perhaps thought about his birthdays growing up in the log cabin. The Carters came next. Eugene saw the era of the Iran hostage crisis and the three mile island incident. He watched as the Presidents popularity wane as the Soviets invaded Afghanistan. In 1980, Eugene was promoted to Maitre D'. It was under that actor turned President, Ronald Reagan, that Eugene and Helene received the highest accolade ever given to a White House back room staff member. They were invited by Nancy Reagan to the state dinner given in honour of the German Chancellor Helmut Kohl. Eugene watched with pride as the staff plied him and Helene with the very champagne he had organised earlier. Eugene retired from service to a quiet life with his wife Helene in 1986. They watched as Colin Powell became the Secretary of State followed by Condoleeza Rice. They watched the news as Obama ran for President. The legendary Washington Post reporter Will Haygood, ran a story on the eve of the Obama election. A story of a Butler who had watched and served from the inside, may yet see history being made from the outside. Helen and Eugene prayed for Obama, planned to go and vote together despite their fragile states. Helen died in her sleep on the eve of the election after 65 years of marital harmony. The day after she died, grieving Eugene still went to vote for the man who would make history. Eugene regretted that Helene never got to see her dream come true. Eugene was invited to the President's inauguration. A symbol of discretion and diligence, Eugene Allen was always the gentleman. 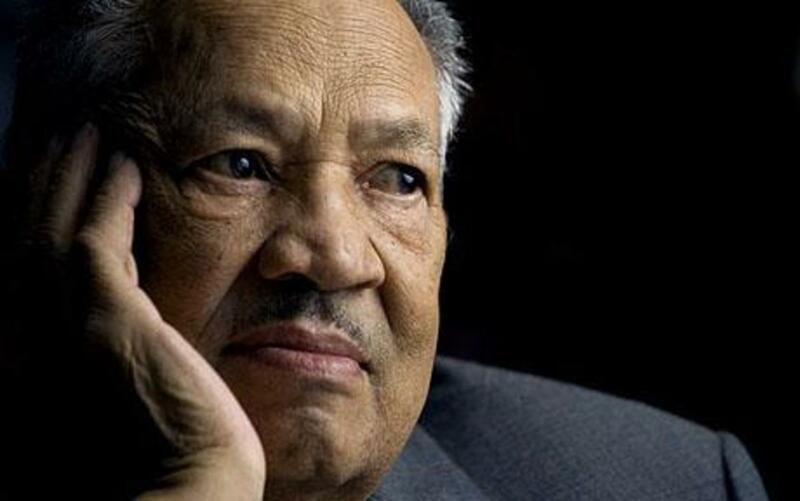 A life lived in service, never forgetting his humble origins, never questioning the role he was born to deliver but yet quietly moving like a shadow through decades of history as a silent spectator. When you see the limelight hogging minor celebrities quick to sell a story to the tabloids whenever they come into the orbit of another, think of the million stories Eugene could've told. Stories of men who were elevated to a position of power beyond other men's wildest dreams. Stories of power, passion, pride, politics and peril. Yet, there he lies peacefully at Rock Creek Cemetery, proudly wearing his lapel pin, having seen that it is not the colour of one's skin that decides their destiny but the colour of their integrity. The Washington post article by Will Haygood ' A Butler well served by the election' was the inspiration behind the forthcoming film by Lee Daniels ( Precious) starring Forrest Whittaker as the Butler Cecil Gaines (based on Eugene Allen) and Oprah Winfrey as his wife. It has an ensemble all star cast of Robin Williams as Eisenhower, James Marsden as John F Kennedy, Alan Rickman as Ronald Reagan, Jane Fonda as Nancy Reagan, John Cusack as Richard Nixon and Liev Schreiber as Lyndon B Johnson. You write beautifully. Look forward to reading more hubs by you. This was my amazing HUB discovery for the evening, Docmo. I am so pleased I found this article you painstainkingly researched. Thank you for sharing or for those unfamiliar with Eugene Allen, introducing us to this brilliant man. Peace to you, always. An excellent hub showcasing a wonderful human being. Eugene was a great person in every way. Great write, voted up. Congratulations, Mohan, on this special milestone! And to go with it, this very special Hub. I love this historical perspective on a real gentleman.. Have a great trip - stay in touch! What a perfectly inspirational write!..This was a pleasure to read, from start to finish. Doc, you've really done this wonderful story justice. I can't wait to see the movie. Voting up and sharing. What an inspirational tribute you have written, Mohan, to honor this very special man. 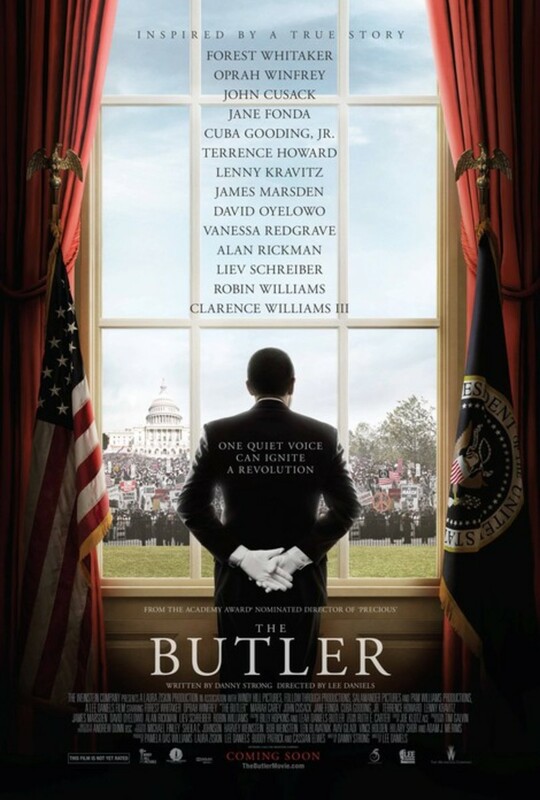 I look forward to seeing the film, 'The Butler,' with that stellar cast. This tale merits an Up plus. Congratulations on your 200th hub. Doc, this hub is as graceful and gentle as the man you honor. I am now looking forward to seeing the movie. I know nothing of this gentleman spirit other than what you have so eloquently portrayed in your milestone 200th hub. Pig Sty....Amazing. You have taught me something brand new. Eugene was surely a loyal & dignified man, as well as honorable White House Staff member. I am impressed by the quiet, unassuming manner of this gentleman and quite pleased he has been given a public display of recognition & gratitude. I am eager to see the movie, based on the goodness of this man's life and career. I love Forest Whitaker, who co-stars with a stellar cast, in "The Butler." You pick the best subjects to showcase your talent. Wonderful Hub. Voted up and shared! Do you ever get tired of being amazing? That's what you are you know. Picking Eugene Allen's life to celebrate your 200th hub is well, amazing! Joe Namath said, "When you have confidence, you can have a lot of fun. And when you have fun, you can do amazing things." I think that's you Mohan. You enjoy what you do and as a result you do it so well. This beautiful tribute to an honest, hardworking man is done to perfection. Not overdone, much like the man himself, but done with heart. You know of course, I now have to see this movie! Shared and pinned (on my board and awesome hubpages); then voted up, useful, awesome, beautiful, and interesting. What a wonderful 200th Hub! Congratulations on creating another masterpiece, my friend. Enjoy your well-deserved holiday in Florida! This is just the kind of true life account I love . . . that of a life of service! Thanks for such an amazing write on Eugene Allen. This is such an inspirational hub here, of one who deserves to be honored. Superb write here! 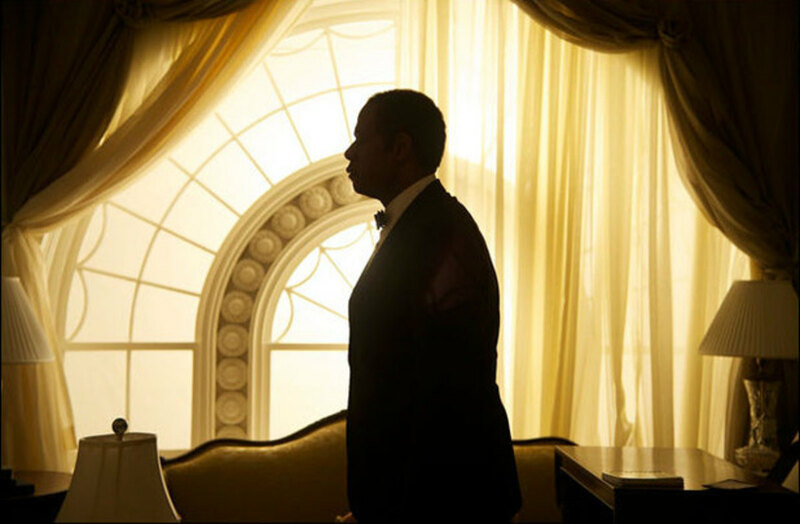 The Butler will certainly be such a great movie to not be missed. Congrats on your 200th Hub!!! Wow! What a fitting, honorable and inspirational hub...congratulations on your milestone of 200th hub! Eugene Allen is the real deal, just like you. You wrote a comprehensive and thoughtful summarization of his life of service and quiet dignity. I will very much look forward to seeing The Butler. Thanks for this 'heads up'. Voted UP and UABI.